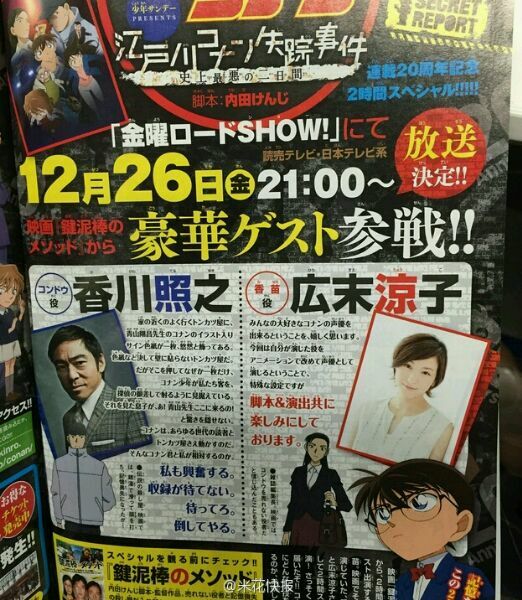 Announced almost a year ago back in January 2014, the two hour TV special The Disappearance of Edogawa Conan ~The Worst Two Days in History~, which intends to celebrate 20 years of the manga, has finally been given an airdate. It will be airing on Japanese television Friday, December 26th, at 9.00 pm. 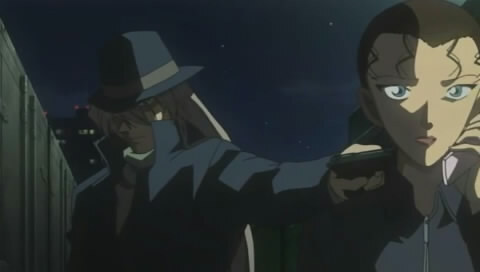 In addition, it was also revealed that Teruyuki Kagawa and Ryouko Hirosue, two noteworthy Japanese actors, will be lending their voices to characters of this special. 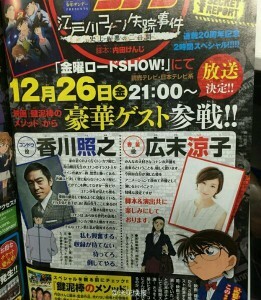 Kagawa will be voicing a hitman and Hirosue the manager of a magazine. Thanks to Tuntun for the information. Following the announcement of a Magic Kaito anime series adaptation a few weeks ago, Shonen Sunday’s latest issue is reporting that a new Magic Kaito story spanning 3 chapters will be published in October from the 44th to the 46th issue of the magazine. This will be the first Magic Kaito story to be published in 3 years. 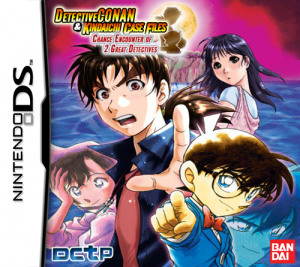 The latest volume was released in 2007. 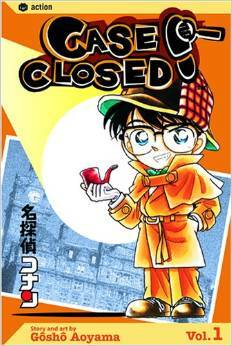 Consequently, Detective Conan will be going on hiatus for several weeks. 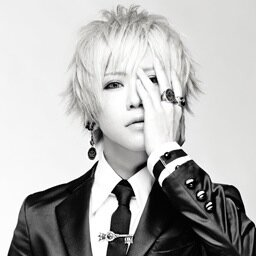 After File 908’s publication next week, no new file will be released until the end of October. 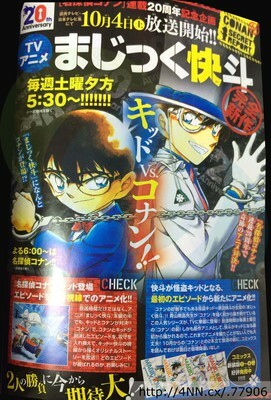 The premiere date for the Magic Kaito anime series has finally been revealed in the October issue of the Shounen Sunday Super magazine. 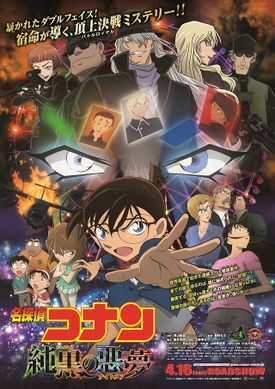 The anime will air every Saturday at 5.30 pm on NTV/YTV right before the Conan anime starting October 4th. No additional information is given regarding the number of episodes planned. 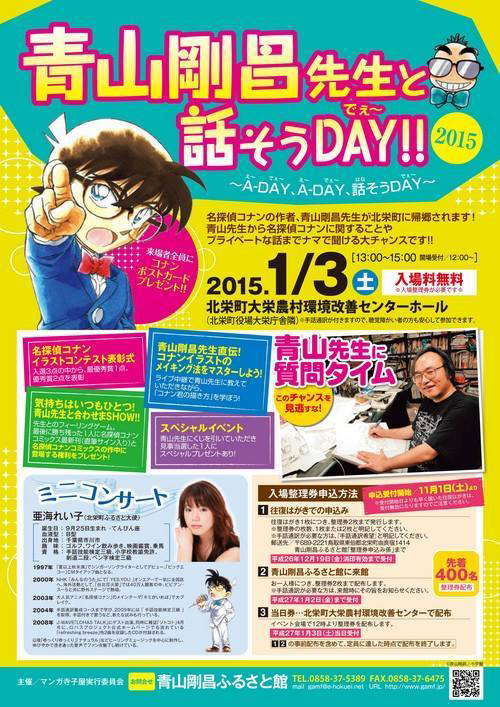 However, the magazine does mention that the anime will be a “completely new work” and that Conan will be appearing. 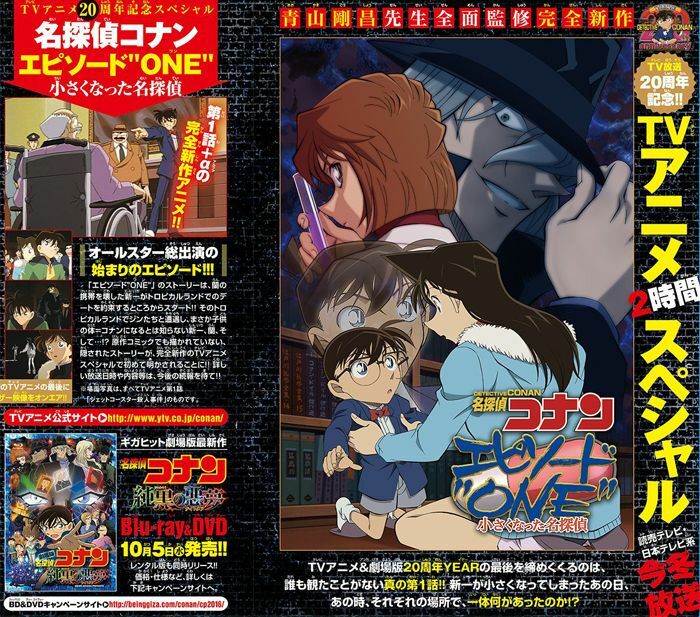 In addition, the the YTV website has just been updated and mentions that the anime series will be entitled Magic Kaito 1412 and, as an original work, will have scenes of Kaitô Kid in Detective Conan but from the perspective of Kid himself. After the official website a few days ago, the logo of the upcoming anime series adapting the Magic Kaito manga and set to air in october has been revealed on A-1 Pictures’ website where a brief introduction to the series’ backround is also presented, however no further details are given regarding a precise air date for the first episode. Thanks to skyechan for the news.